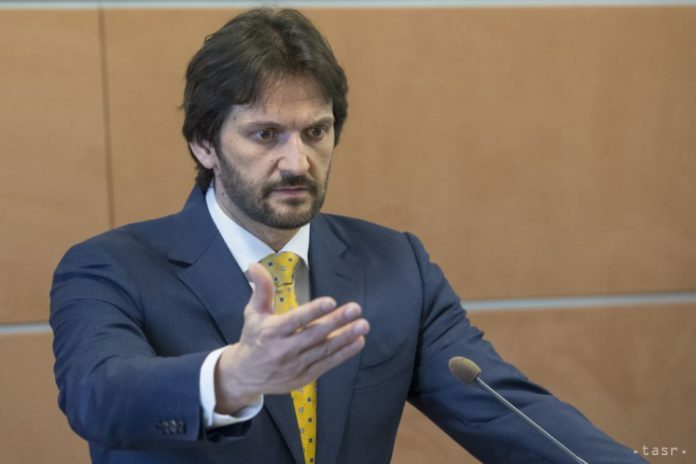 Bratislava, March 12 (TASR) – Interior Minister Robert Kalinak (Smer-SD) told a press conference on Monday that he was stepping down from office in an effort to contribute towards preserving stability in Slovakia. The murders of journalist Jan Kuciak and his fiancée Martina Kusnirova were very difficult for me to come to terms with, said Kalinak. Kalinak believes that the police will find the murderer and the person that ordered the killings. He again stressed that the largest investigating team is working on the murders and that Slovakia is also cooperating with foreign countries. According to Kalinak, the situation has been very complicated over the past few days, partly due to the political climate. Kalinak’s resignation was demanded by junior governing coalition party Most-Hid. The government crisis and tension began after the murders of the investigative journalist and his girlfriend and grew further after Kuciak’s final, unfinished article was published in which he wrote about links between politicians and the Italian Mafia. 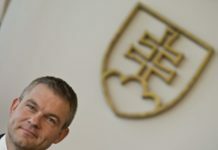 Kalinak’s resignation was also demanded by the Opposition and by people who attended the ‚For a Decent Slovakia‘ rallies that were held last week. Kalinak was interior minister in Robert Fico’s first (2006-10), and second (2012-16) cabinets and the current third Government. He’s one of the founding members of Smer-SD, and since 2004 he’s been a vice-chairman of the party. He’s the second member of the Cabinet to leave his post after the murder of the journalist. 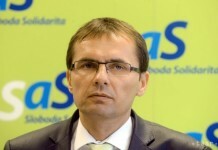 Culture Minister Marek Madaric (Smer-SD) stepped down from his post the week before last, stating that it was his personal decision.